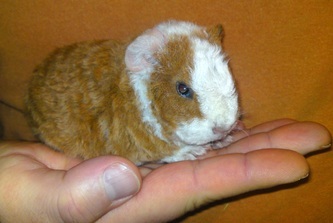 Born on 18 September, 'Sunshine Surprise' is an exceptional Teddy boar. His proud parents are Muffin and Erik. 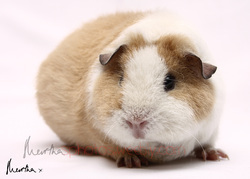 Sunshine will be staying at Beauvale! 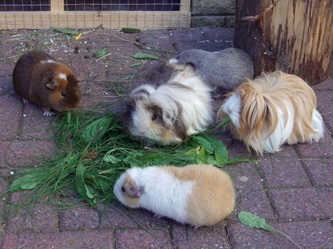 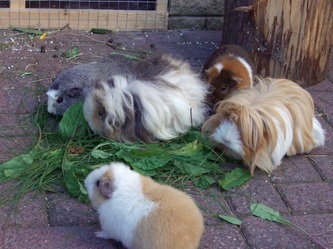 Beauvale Cavies - Muffin, Ginger, Nutmeg and Jeeves. We couldn't wait for this prolific prize winner to have babies. 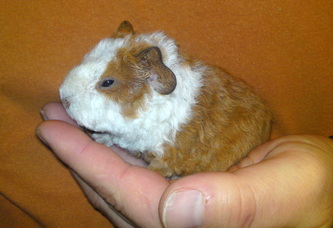 As the youngest of our Teddy girls, she was the last one to breed this winter. Olly is the dad..! 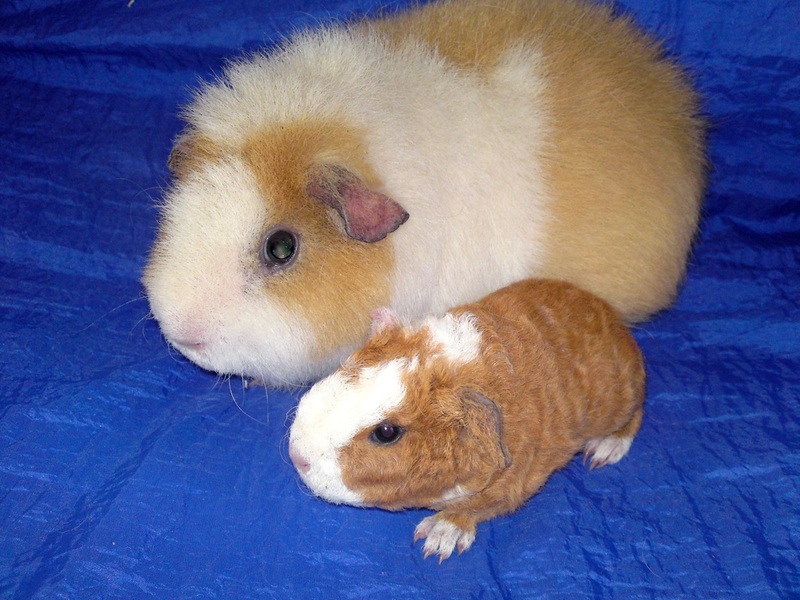 His offspring with Poppy are very, very similar. Click on the images to supersize! 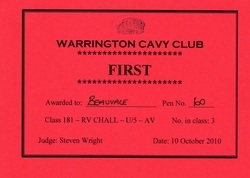 Muffin was awarded Second in her class. 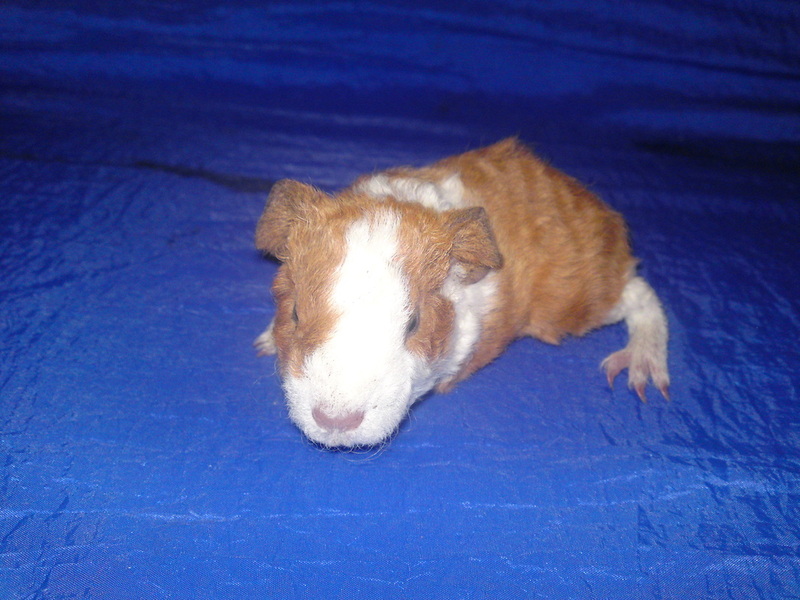 She's such a pretty girl and well behaved. 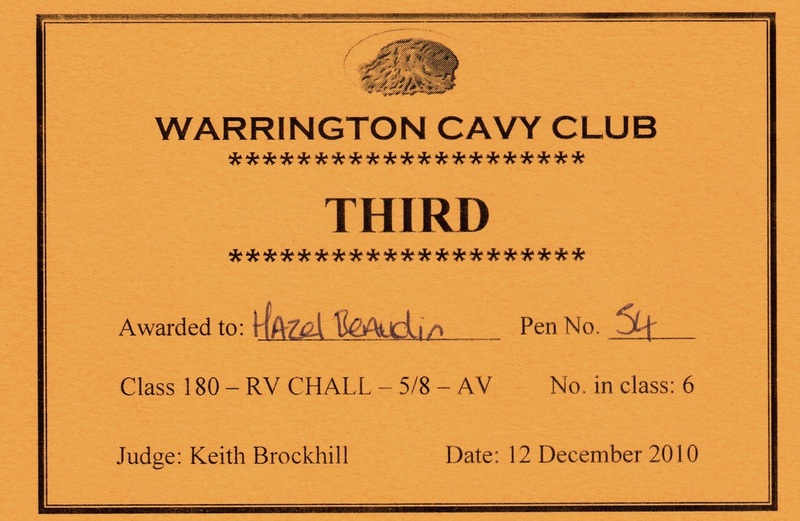 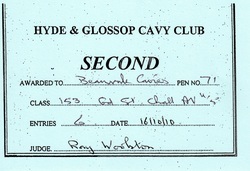 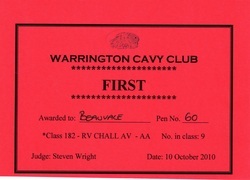 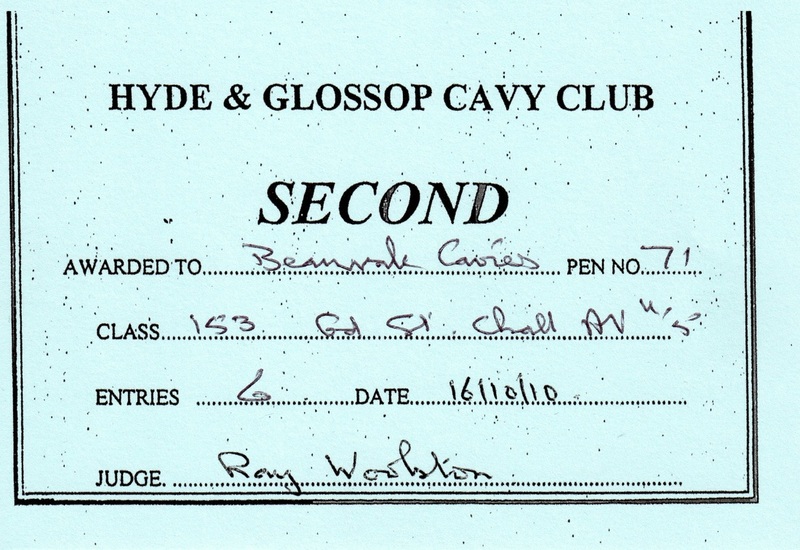 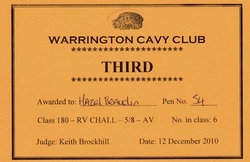 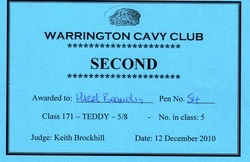 There was really good competition in the Warrington Show for this class. 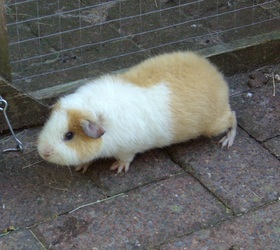 We are pleased that Muffin continues to show well. 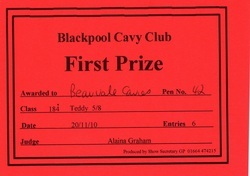 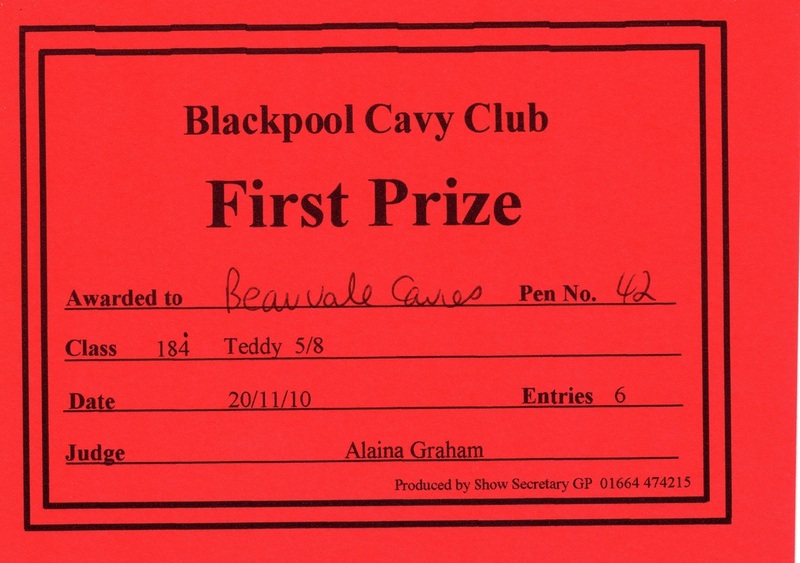 Muffin is back in form and is judged First in Blackpool. 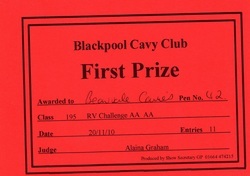 She had a fantastic show and came away with loads of prizes. 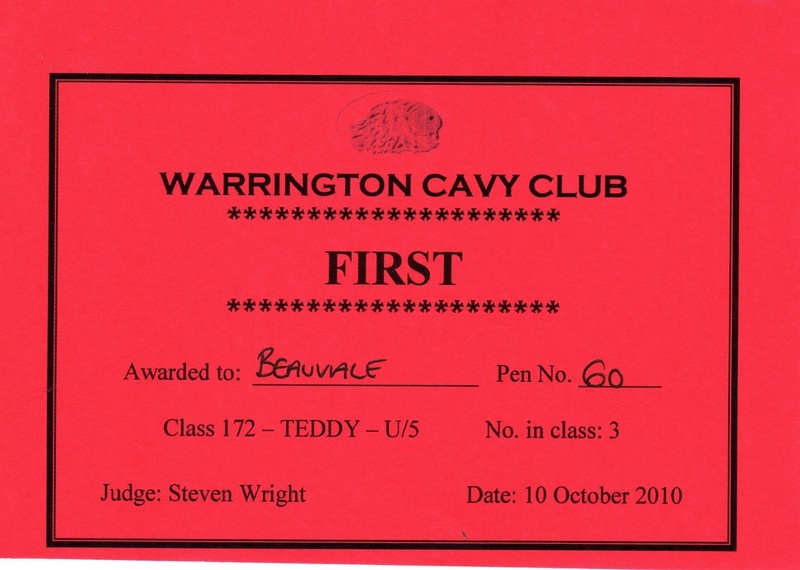 This is the second time that Muffin was able to achieve this accolade. 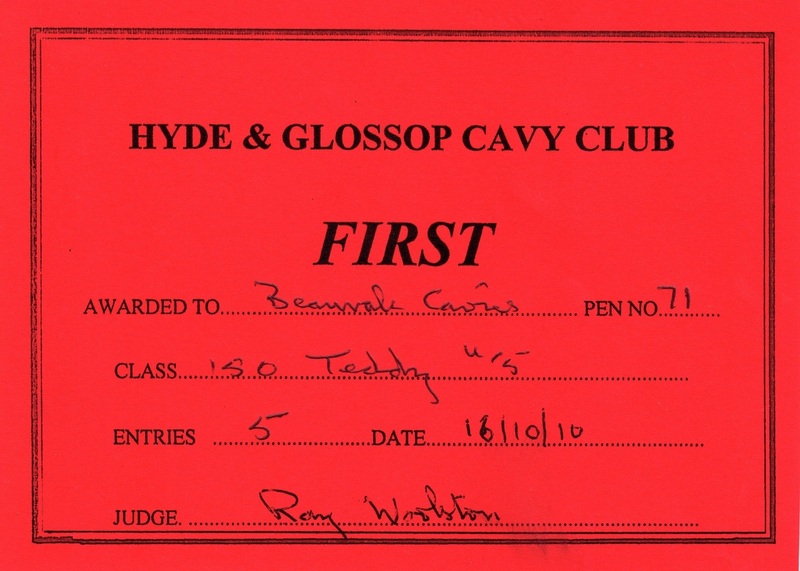 We are really proud of her achievements. 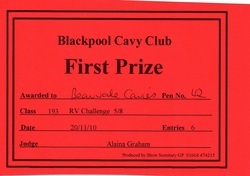 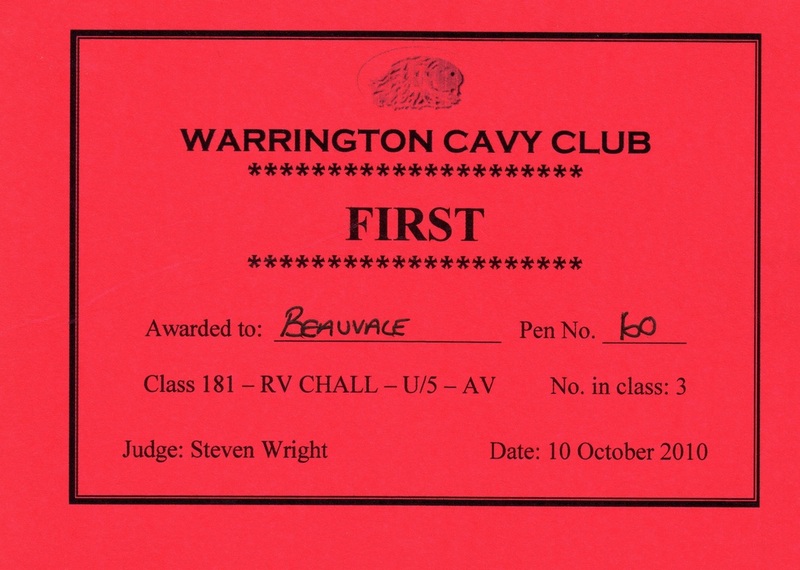 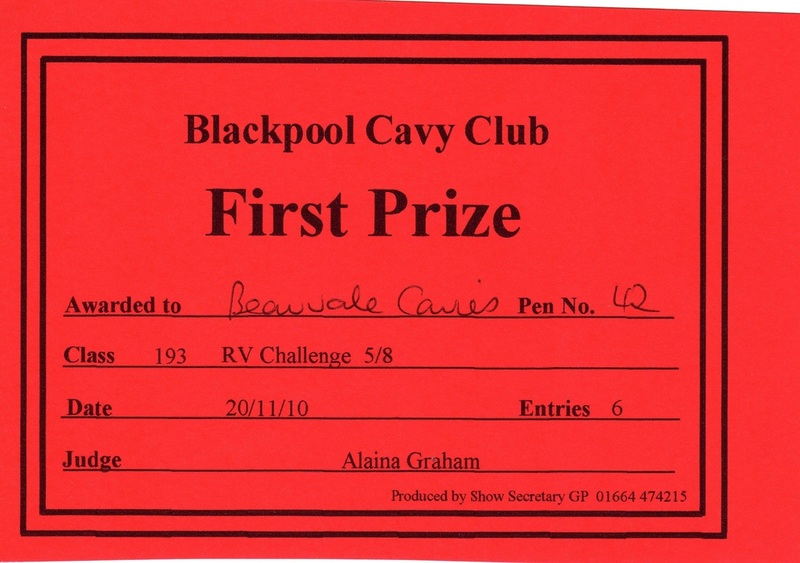 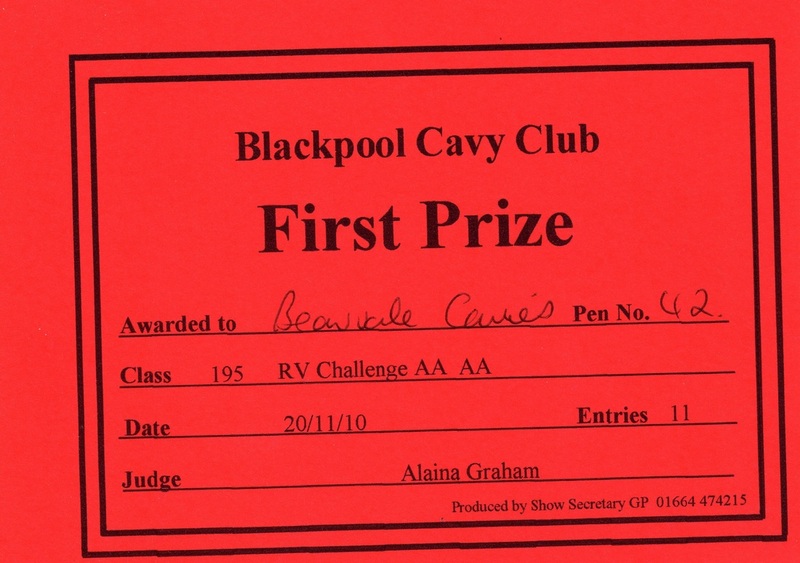 Our little girl continued to impress when she took First in the RV Challenge. 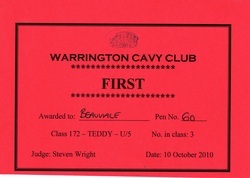 Muffin was selected first in the Teddy class u/5. Muffin continues to show well and was awarded second in 'Any Variety' challenge. 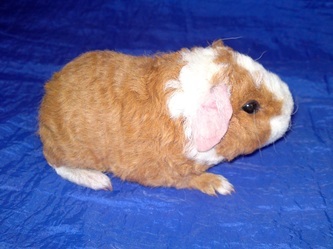 Muffin's first show was a huge success with several first awards. 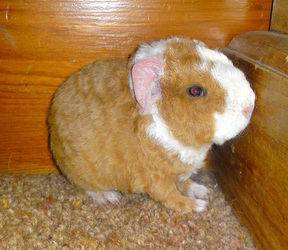 Muffin really worked hard to be cute all day! She really took well to the show environment. 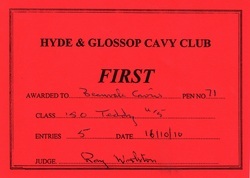 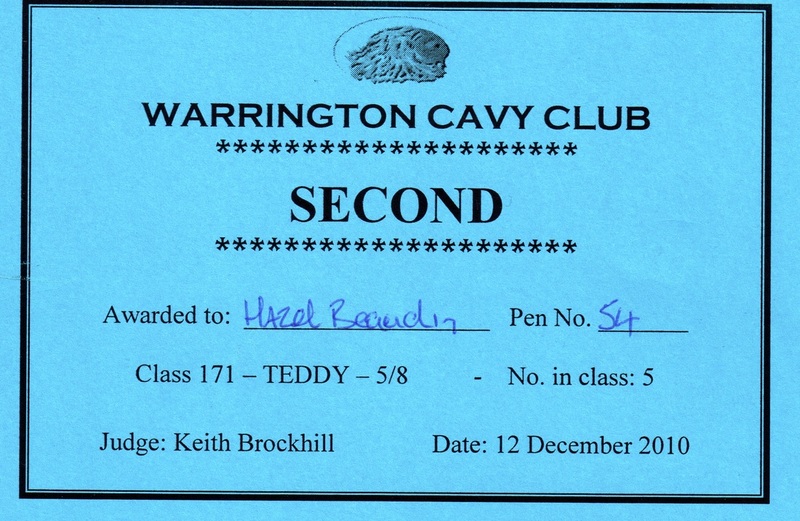 Muffin was in good form with being awarded First in Teddy Class u/5. 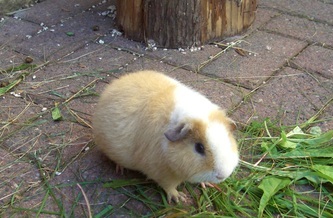 We were so pleased that Muffin was selected for this award. 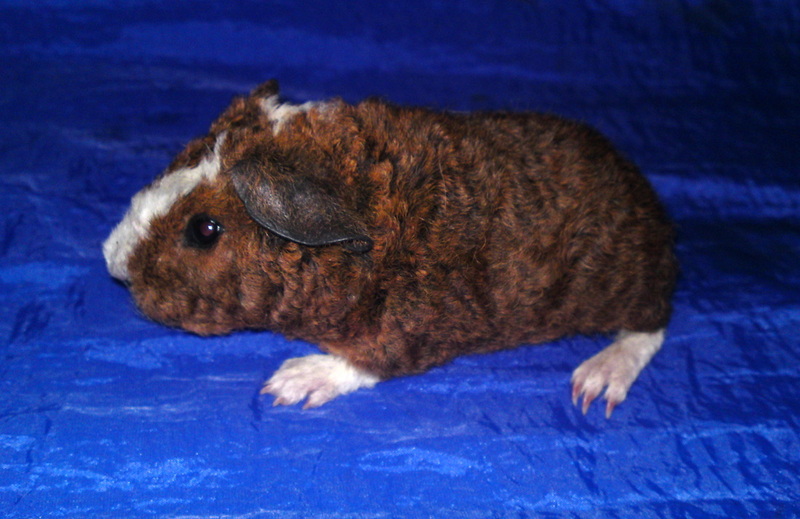 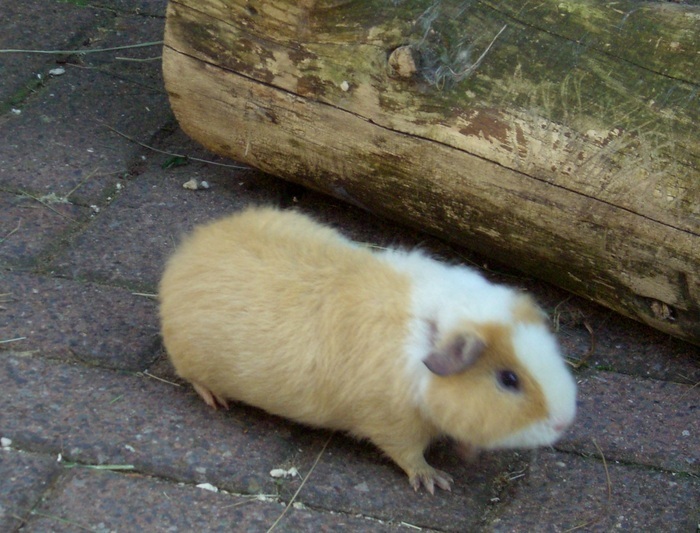 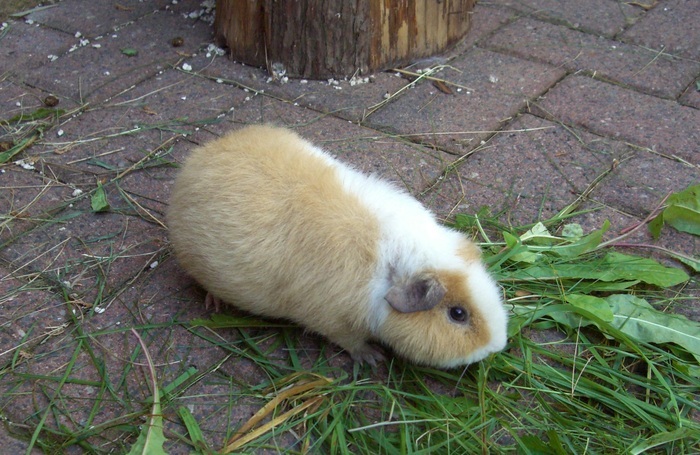 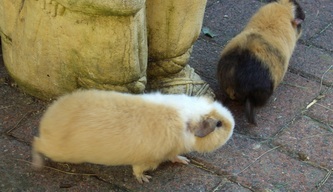 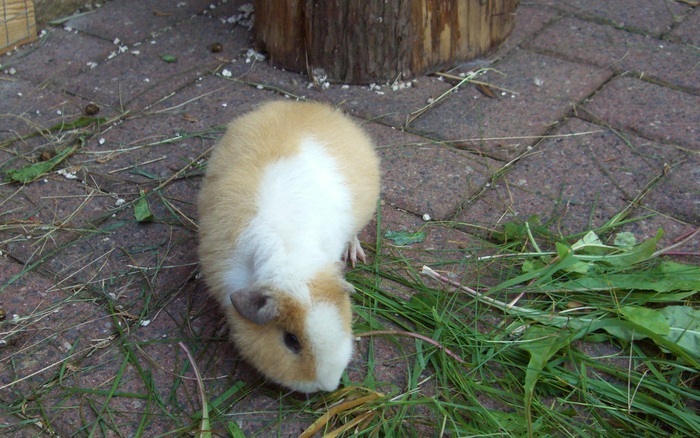 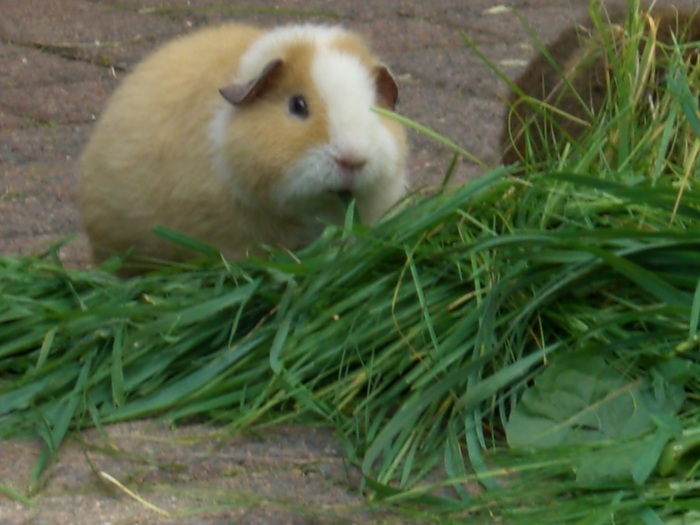 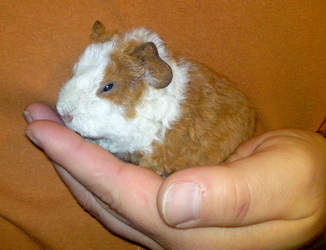 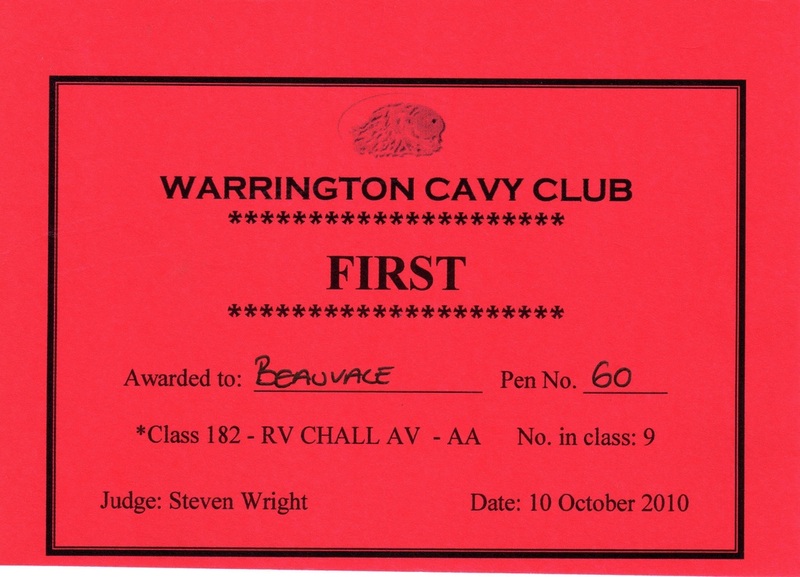 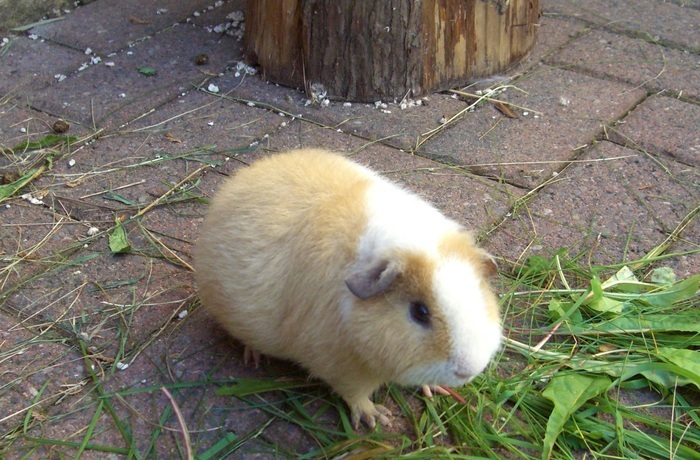 Muffin was awarded a Rare Variety Diploma by the National Cavy Club at this show. 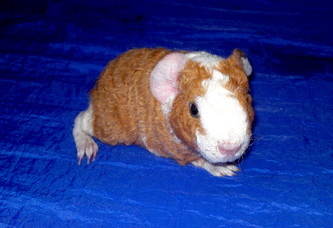 Muffin's photo gallery Click on picture to supersize!